9100 Trooper Trail – A rare opportunity to be one of only 11 owners in the prestigious North Ridge Ranch, bordering Triple Tree, off Sourdough Road. Build your dream home on 21 (+) acres, surrounded by other 20 (+) acre tracts and room to breathe. 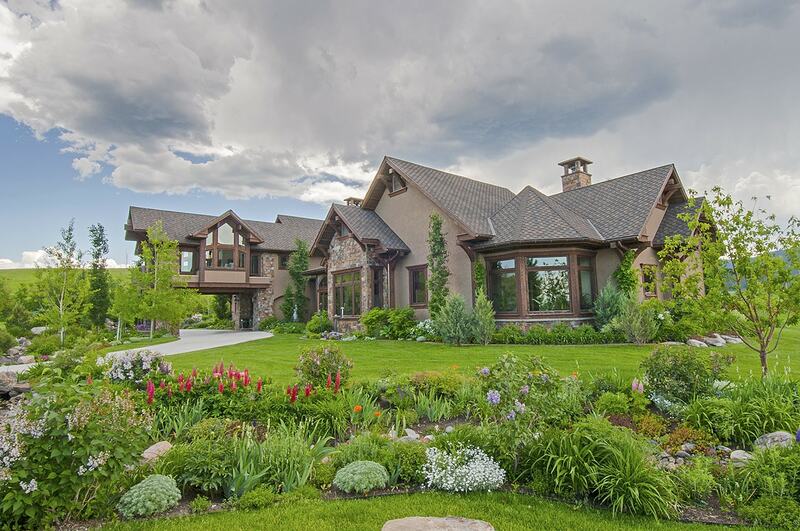 Magnificent 360-degree views of the Bridgers, Hyalites, Gallatin Valley and the Spanish Peaks. Ready to build and equipped with power, 2 wells, septic, a driveway, jack leg fencing, a homesteader’s granary, and a pond. 9100 Trooper Trail. Property is owned by licensed agents. 9100 Trooper Trail – See FULL Listing HERE.